Introducing the world’s first solar inverter that can charge an electric car. 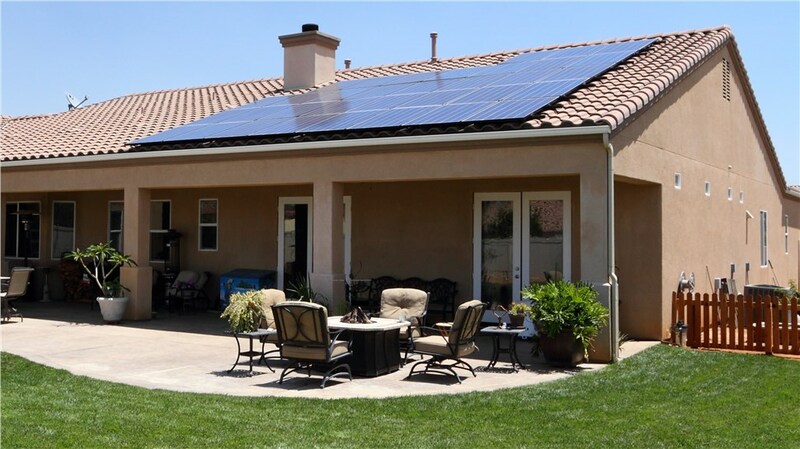 When you choose SolarMax Technology you are choosing to power your life with innovation. With SolarMax you can now drive your electric car on sunshine. Drive on Sunshine – the solar power produced from your rooftop is more affordable and from a sustainable source. Purchasing less energy from the grid means more savings for you. Save money, time and hassle – Purchasing and installing a separate Level 2 car charger can easily cost at least $1,600 which includes the cost of the charger, of hiring a licensed electrician, and potential materials costs: wiring, conduit, and circuit breaker. Don’t own an electric vehicle yet? Be future-ready and select the electric vehicle charging inverter option for your solar energy system. You can add the car and charging cable at any time. Your electric vehicle charging inverter supports full network connectivity and integrates seamlessly with your solar monitoring platform. You can track your charging status, control vehicle charging, and set charging schedules. Due to differences in the type of charging cable required between electric vehicle manufacturers, SolarMax does not include a charging cable with the inverter. Customers will need to purchase their car manufacturer’s specific charging cable separately.